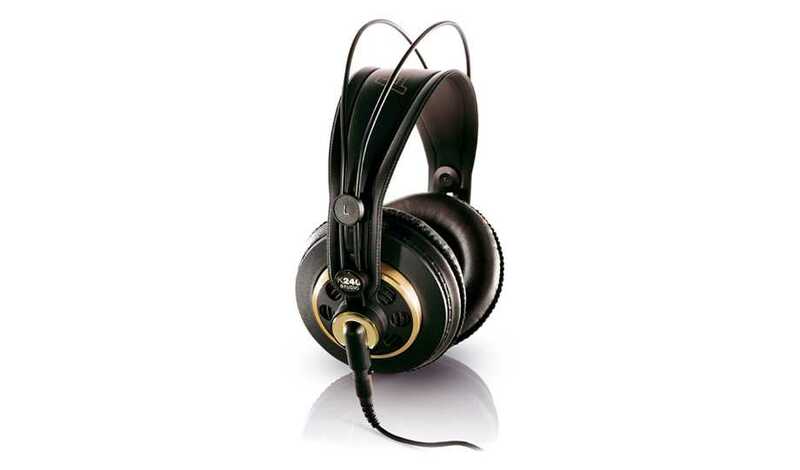 A pair of headphones that will accurately display sound at flat frequencies is important for mixing. These are essential for any home studio and the K240s are the best bang for your buck. 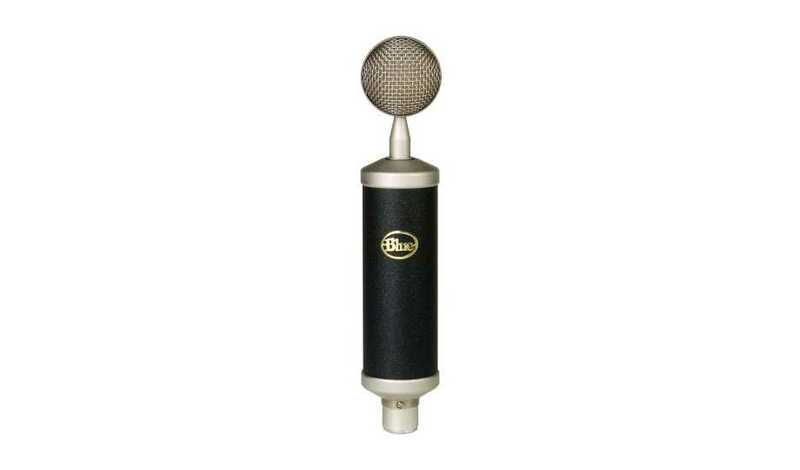 I’ve worked with this brand of microphone before and I love the quality and pricing of the product. Your favorite musician will love the sound and tone that comes out of this microphone. 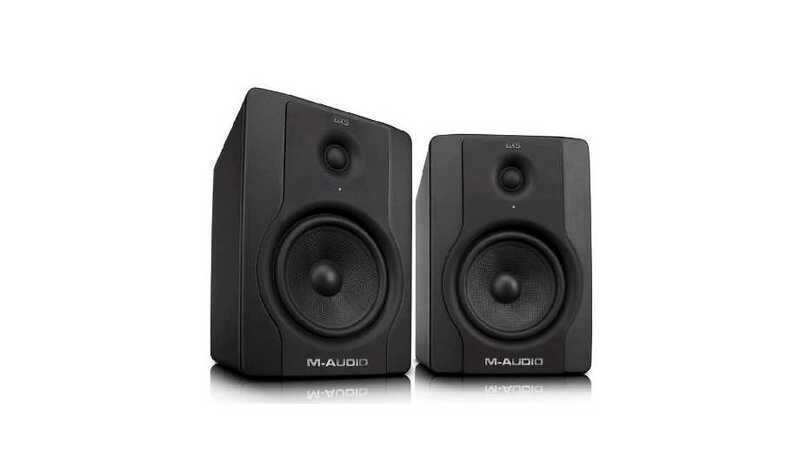 These studio monitors are basically speakers that are made to represent sound frequencies flat. This is important for mixing music and is essential for any home studio. This M-Audio set is built with quality and affordability in mind. 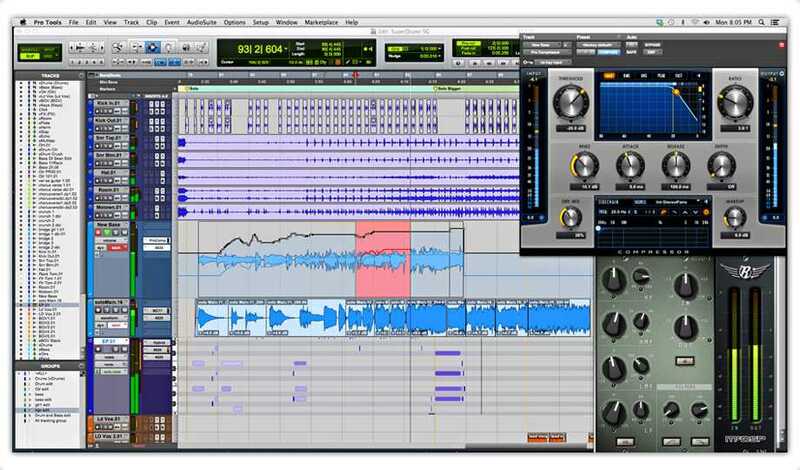 Pro Tools is the industry standard digital audio workstation (software). The latest version of Pro Tools will allow your favorite musician to begin recording themselves and others. Remember you will need an iLok if you don’t have one! This is very important given that I would not want to risk losing any of the files and to keep space pretty clear on my computer. This is important for all musicians! 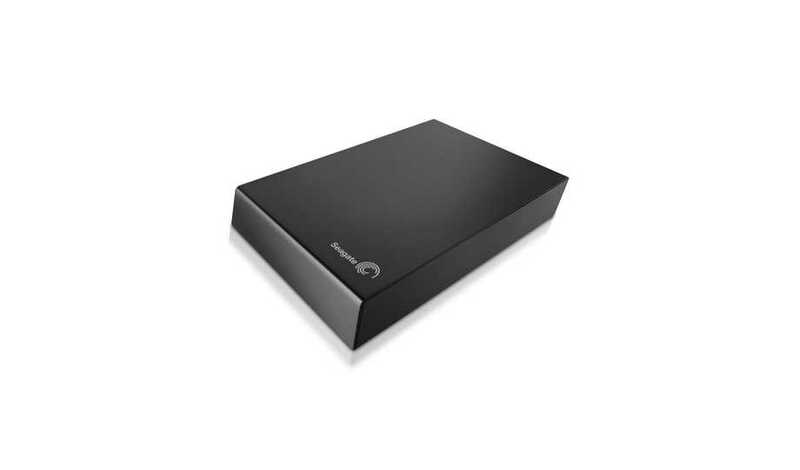 However, this Seagate Expansion 2TB isn’t your only option, we’ve recommended tons of external hard drives. This’ll be pretty right on time for any minor and random electronic your musician might need. Sometimes things break or you need to get some wires for different equipment when doing shows. 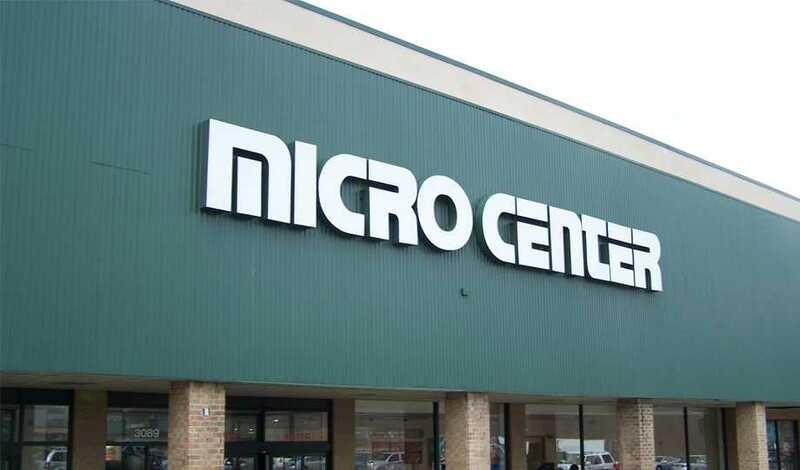 I believe you have to go in store to get a gift card here, so if you’re lazy an Amazon gift card is just as good as gold. I’m highly in need of a new workstation to house all of my artistic endeavors. 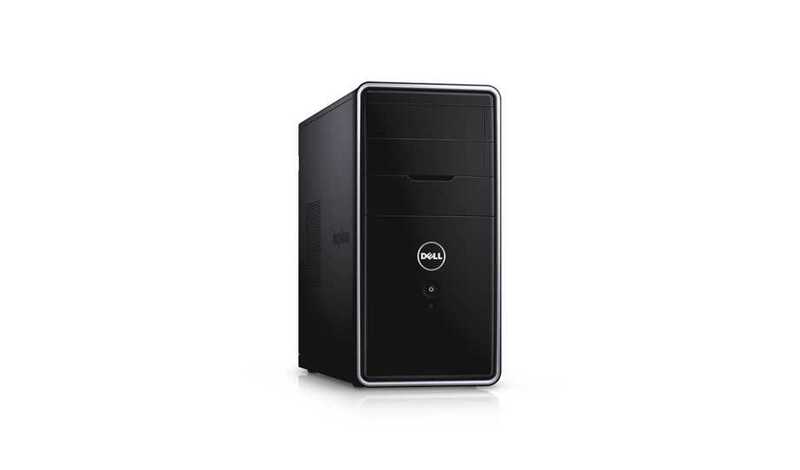 This computer is the perfect Windows computer for my home recording studio. If your musician prefers Windows like I do, get them one of these. I’ve been diving more and more into photography as of late and would like to try my hand working with an actual camera. I’ve shadowed a couple of photographers and a Canon camera seems to be for me. This would also allow your favorite musician to have someone film their shows and take pictures for promotional purposes. 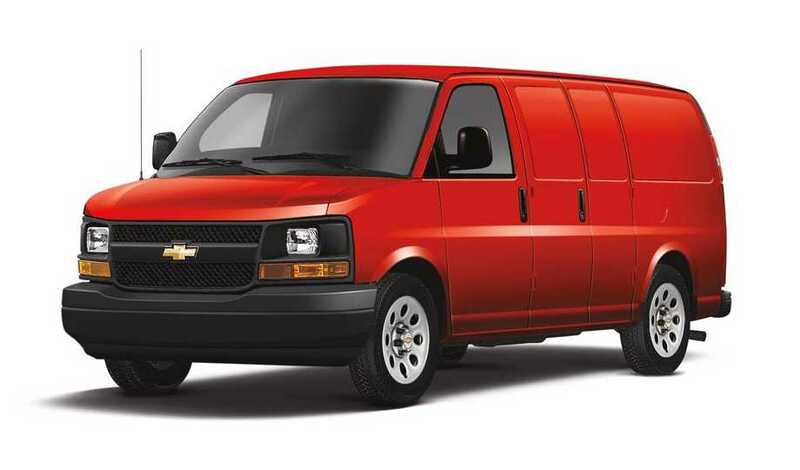 You’d have to really like your favorite musician a lot to get them a tour van, but these could be had for a relatively reasonable price. It would help them move from show to show with their gear and enough room to sleep in if they needed. I would love one of these to tour the country. 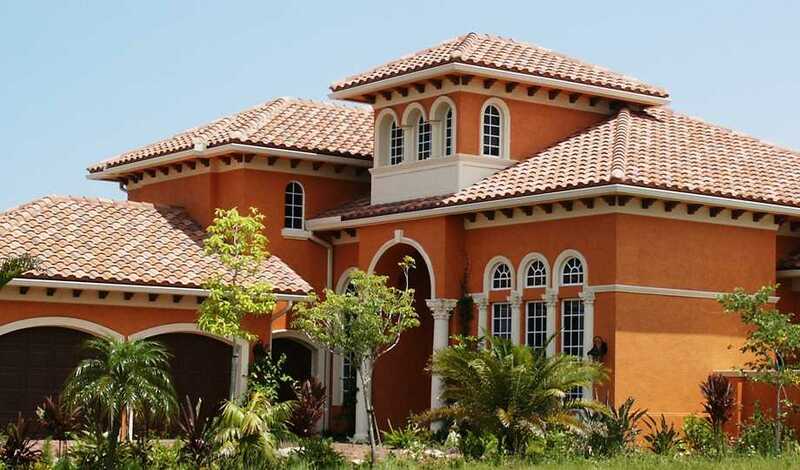 Having my own home that’s paid for so that I can adjust it accordingly to create the artistic environment I need to thrive while in house. I know it’s not realistic for 99% of people to gift, but truth-be-told, it’d be the best gift for any musician. 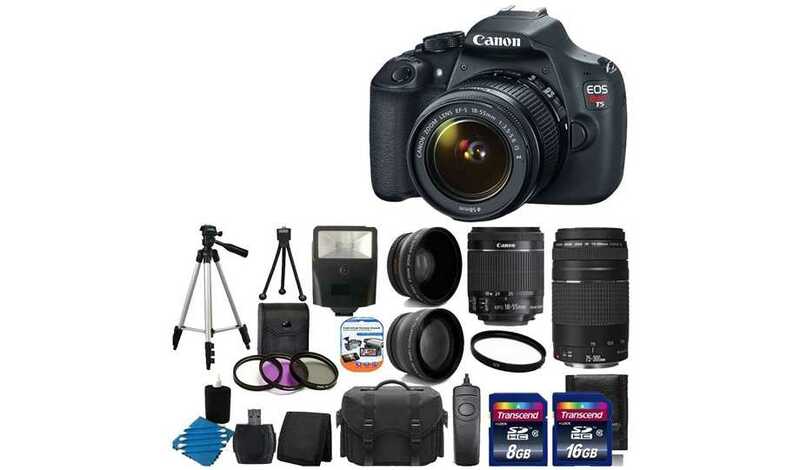 What gift ideas for the musician do you have? Let us know in the comments! 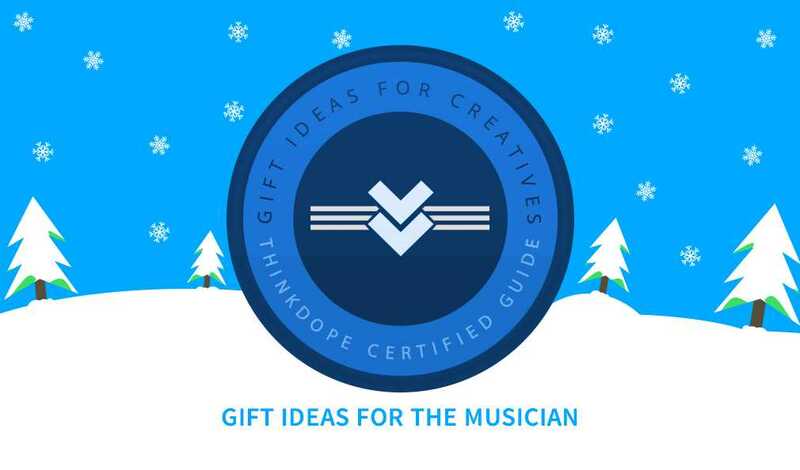 This week on ThinkDope we’ll be presenting some of our holiday wishlists for like-minded creatives in our Creative Guide to Christmas series. I’m first up and my list has a whole sort of gift ideas for the music entrepreneur! Co-Founder of Blue Light Underground, Jermarco serves the creative community as a radio personality, blogger, and artist in areas such as St. Louis and New Orleans. He strives to lead this generation into making advancements in the arts and entertainment fields.